What Sets Us Apart – Murray, Morin & Herman, P.A. The attorneys of Murray, Morin & Herman, P.A. have been practicing in their home states for decades and are highly experienced in the complexities of civil litigation in state and federal court. We do not say that we are trial lawyers without having real trial experience. Our clients know, when they hire MMH, we will bring to bear our experience from litigating thousands of similar cases. We are integrally involved in our communities and use that experience to help our clients resolve legal issues. Our attorneys are admitted to practice in Florida, Alabama, District of Columbia, Georgia, Minnesota, Mississippi, New York, and Texas. 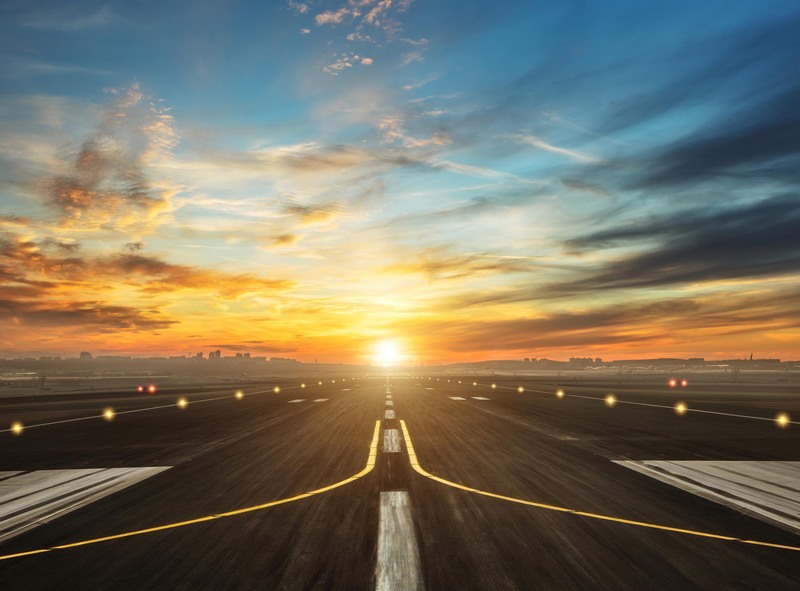 Our legal practice in certain industries, such as aviation, has required us to become proficient as litigators in the courts of many other states. As a result, we have conducted trials and appeals in most major venues in the US, including Chicago, Dallas, Houston, Philadelphia, San Francisco and many other cities. Our attorneys know the local counsel, the opposing counsel and the expert witnesses in these locales. We have the network of contacts established over decades of work to represent clients as vigorously and successfully as in our home states. Our attorneys possess skill sets unique to most law firms that support our work for clients in a variety of areas. In the field of aviation, our partner John Murray is an accomplished pilot and aircraft owner. Other attorneys are also pilots and have significant technical experience from working on aircraft cases for more than 20 years. We know firsthand how to investigate and defend an air crash case, from small experimental to large commercial aircraft, from two blade rotary wing to the largest military helicopters. The attorneys in our product liability practice are highly experienced in complex mechanical products such as turbine engines, toxic chemical cases, environmental pollution disputes, and a wide range of products that become the subject of single as well as mass tort claims. We can defend and prosecute claims with the confidence of knowing that we have handled the same type of cases many times before, and will be prepared to represent our clients as capably as they deserve. Our insurance coverage practice is borne from reviews of thousands of policies over decades, knowing the ins and outs of every definition, exclusion and exception. We have the track record of representing companies on the nuances of policies, at both the trial and appellate level. Representing a client “successfully” means more than just reaching the best possible result under the circumstances. What sets our lawyers apart from others is sensitivity to rates and efficiency. We know that clients have budgets and do not desire large teams of lawyers in extravagant offices to conduct their work. A small but well-resourced legal team, with excellent skills, can fully represent a client in a case and not lose sight of the ultimate goal of defending their product or service, and their reputation. We look forward to the opportunity of introducing ourselves to you and planning the best approach to solving your legal issues. Get to know us and our people and see what sets us apart from other law firms. Ask us for references from some of the biggest companies and insurers in the world. Let us show you what we have been doing for so many others and how we can bring the same experience, reliable results and efficiency to the challenges facing your company.